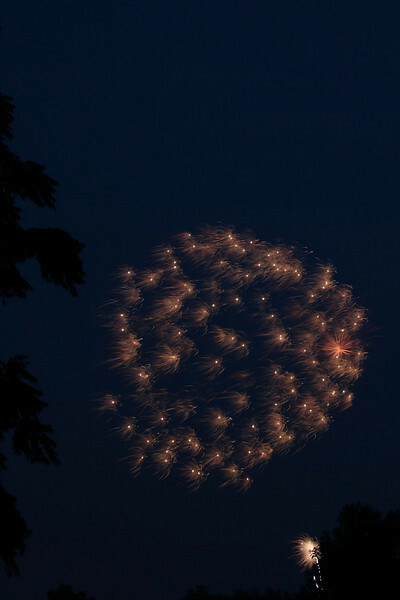 Photos of the 2008 Black Squirrel Independence Day Fireworks. Taken in Goshen, IN from a freind's front lawn on Sunday, July 6, 2008. Nice job sometimes it can be hard to take pictures at night .